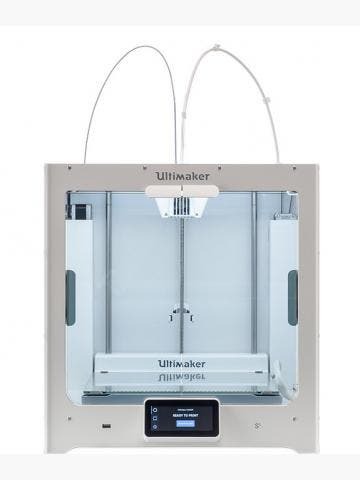 3D Platform are a leading manufacturer of large-format 3D printers, such as the 3DP Workbench. 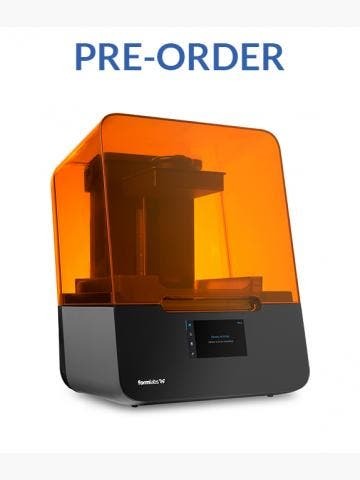 From time to time, parts may need to be replaced on your 3DP printer, to keep it working at its best, or to improve performance with select filaments. The nozzles, for example, should be replaced after heavy use to maintain free-flowing filament. 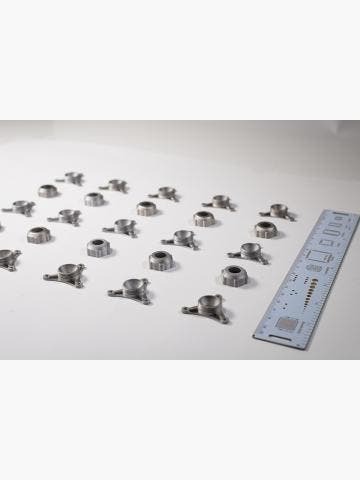 We stock a wide range of genuine and approved aftermarket parts for 3DP 3D printers, including brass nozzles and stainless steel nozzles, to help you get the most from your machine.